The path to justice is paved with good intentions. Judge Jim Thompson’s world is unraveling. He’s facing public backlash on a decision-gone-wrong for a young boy in foster care and, even worse, he’s just discovered that his mentor, Judge Meyer, has been murdered. Despite his self-doubt in the face of media scrutiny, Jim is determined to continue his friend’s legacy—and find his killer. As he digs into the mysterious death, Jim comes across a case that had haunted the judge for decades—a case he couldn’t let go of. Judge Meyer had worked hard to find the right solutions for foster children, but rulings in such cases are never simple, and his decisions may have cost him his life. As Jim searches for answers, he begins to see similarities between his mentor’s past and his own present. Now it’s up to him to learn from his late friend’s mistakes and track down a killer—before he loses everything that matters to him. All three best-selling legal thrillers featuring Michael Collins are now available in one boxed set for one discounted price. Like John Grisham and D.W. Buffa, award-winning author J.D. Trafford created a smart legal thriller that keeps the reader turning pages. J.D. 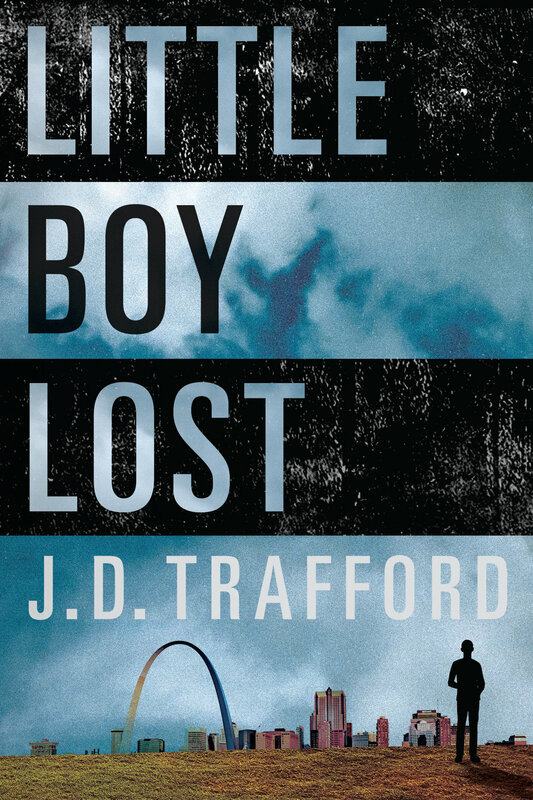 Trafford is the winner of the National Legal Fiction Writing Competition for Lawyers, a "writer of merit" according to Mystery Scene magazine, and his debut novel was selected as "An IndieReader Top 10 Best Seller Pick." The series begins with "No Time To Run." After Michael Collins has burned his suits and ties in a beautiful bonfire, he leaves New York and takes up residence at Hut No. 7 in a run-down Mexican resort. He dropped-out, giving up a future of billable hours and big law firm paychecks. But, there are millions of dollars missing from a client's account and a lot of people who want Michael Collins to come back. When his girlfriend is accused of murder, he knows that there really isn't much choice. In "No Time To Die," Michael Collins is back at the Sunset Resort and Hostel with the other misfits and drop-outs. He reluctantly agrees to find a local boy's missing father and soon finds himself back in the United States, harassed by the local sheriff, hunted by the FBI, and trying to win the biggest lawsuit of his life against all odds. And finally, Michael Collins is brought to justice in "No Time To Hide." Collins is indicted, arrested, and must account for his past. The only question is whether Michael Collins has one more trick up his sleeve or whether it's all over. "No Time To Run" has been an Amazon Top 100 bestseller and a best-selling Amazon Legal Thriller.